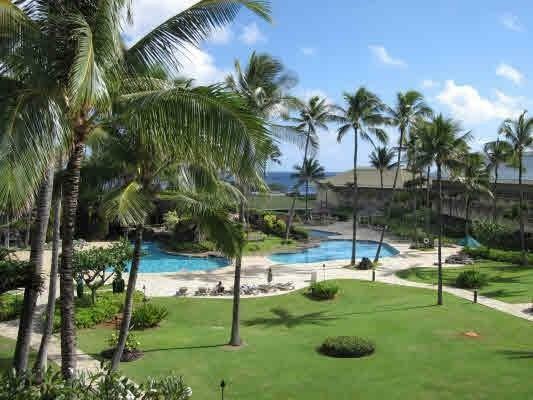 BACK UP OFFERS WELCOME...Ready to own a Kauai Condo? 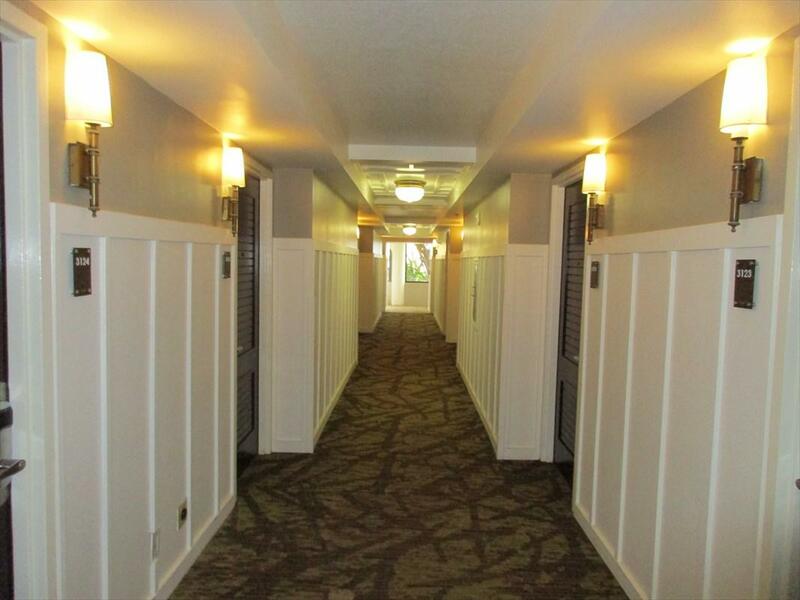 Look no further unit 3125 on the ground floor of building three in the magnificent Kauai Beach Resort is perfect for you! 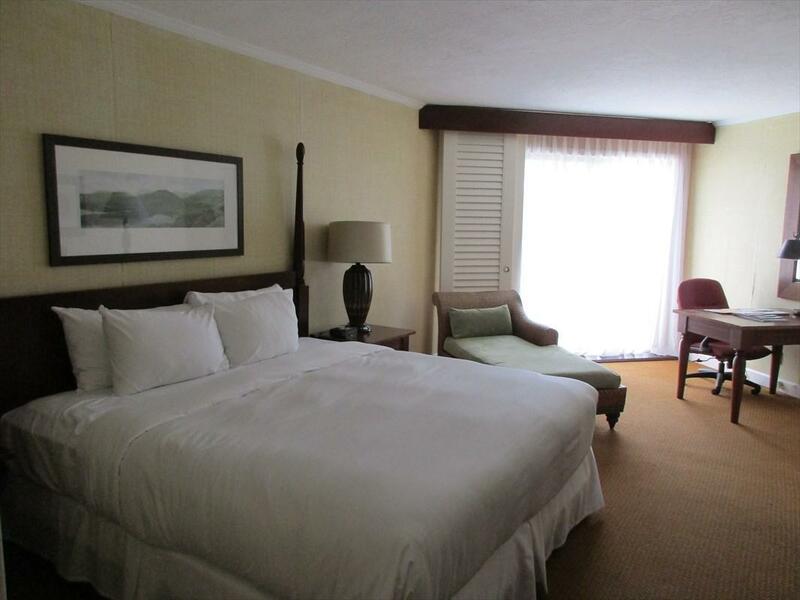 This amazing resort has fabulous views, access to miles of beaches and the central location makes it an easy drive to both the North and South Shores of the island. The Resort boasts 2 pools with waterfalls, a slide, and one even has a sandy bottom! 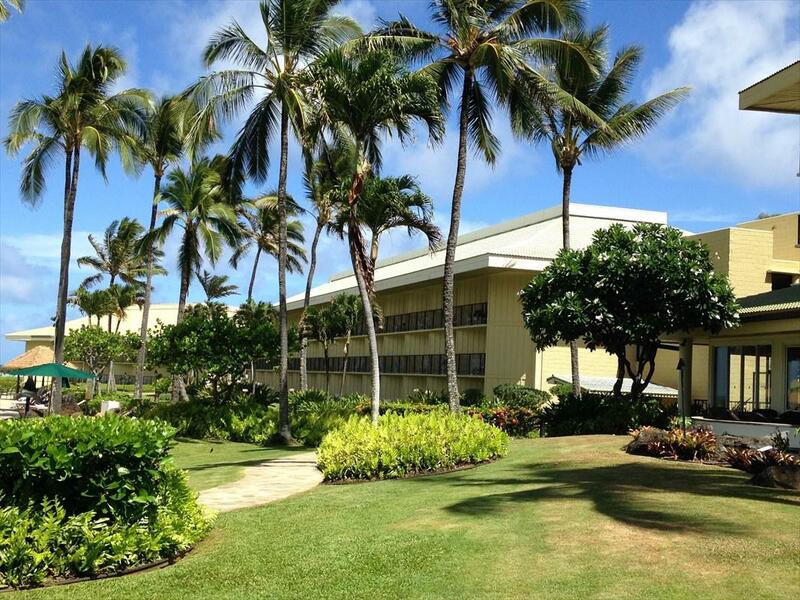 Enjoy the onsite restaurant, coffee shop boutique, entertainment, conference rooms, fire pit, beachside bar, and more! Unit is currently in the onsite Vacation Rental Program and Sold Furnished.Maintenance fees include: electric, air conditioning, water, basic cable television, and trash removal.Cash offers only please.